Indiana's weather this past Winter was... well... awful! 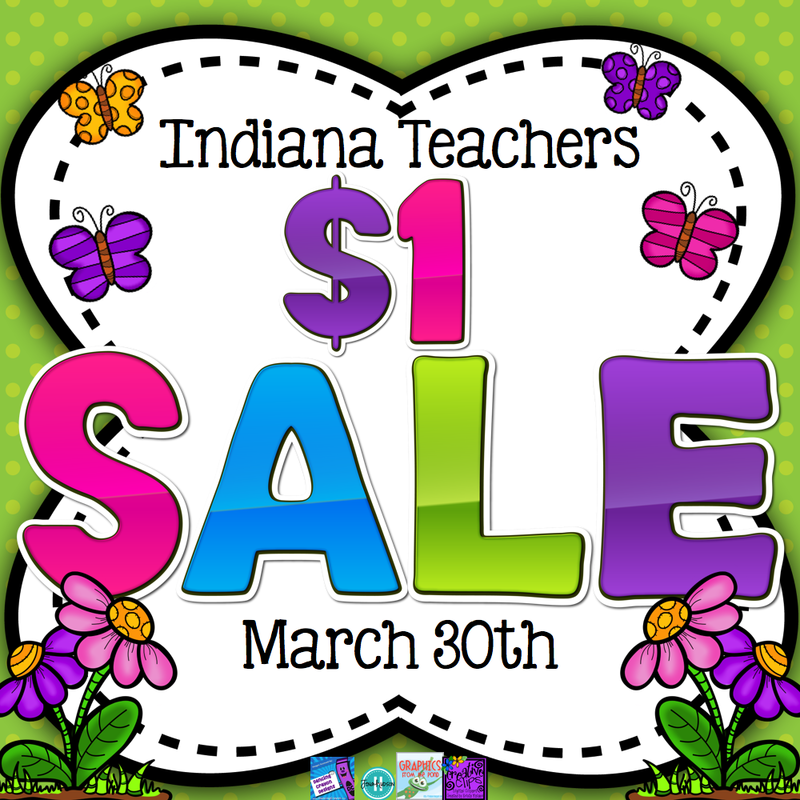 Ice, snow, snow days, inside recess, delays, make-up days, extended days... so we (Indiana TpT sellers) are MORE than happy to see that Spring is HERE!! 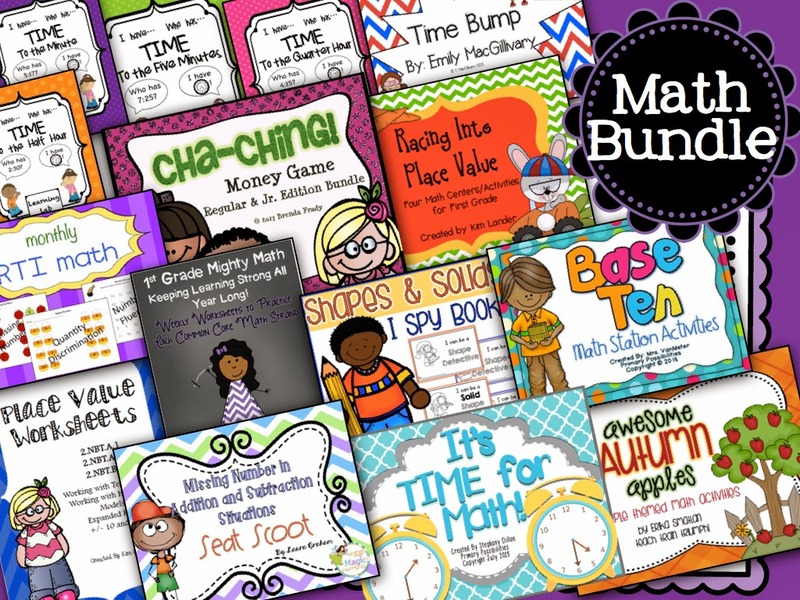 To celebrate we are having a dollar product sale! We have gathered up some awesome products and placed them on sale for $1... but they are only available for this price on Sunday! 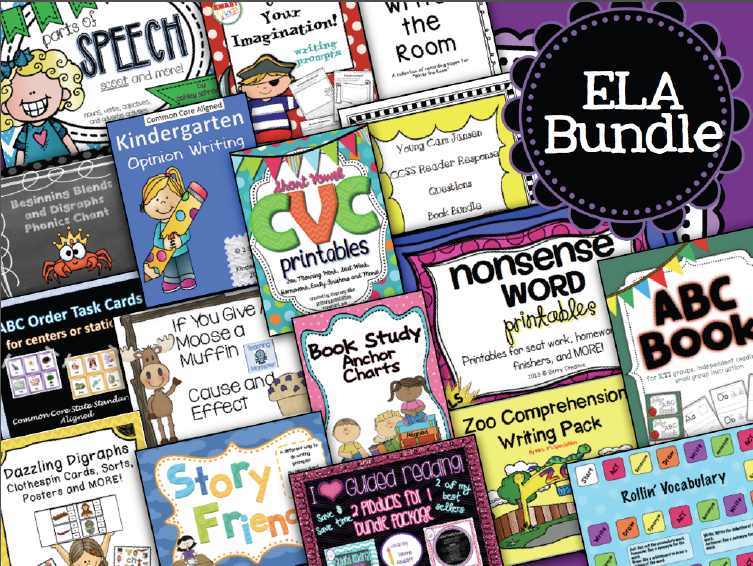 You can use the link-up below to browse the items that we are offering at this amazing price. 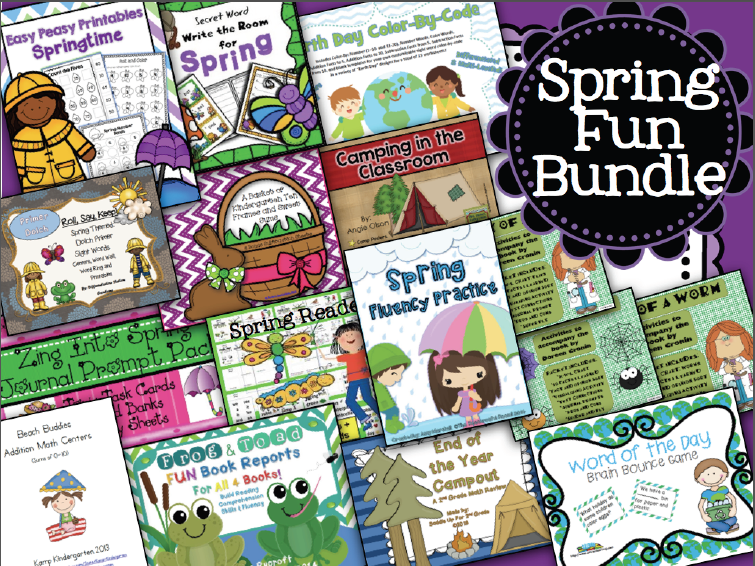 I know I am loading up my TpT cart with some great deals! And don't forget... many of these sellers are also having 20% off of the rest of the products in their stores so make sure you take a look around the rest of what they have to offer! This week my kindergarten students have been learning about nonfiction texts. We have also been learning about dinosaurs. Kids love to read and learn about dinosaurs. Even the girls in my class are enjoying this unit of study. I created two products to use with the dinosaur units that I already have. 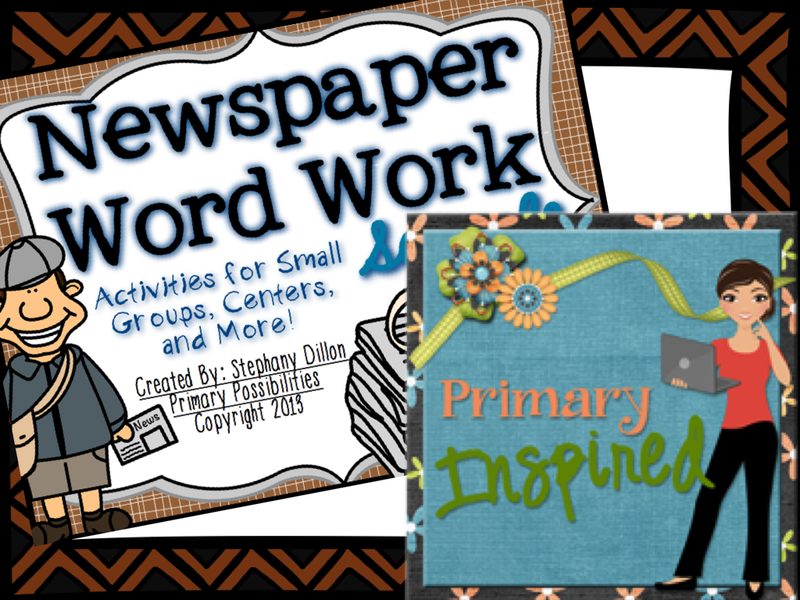 The first is an emergent reader text that can be found here. The second is a Cookie Excavation freebie. It can be downloaded for free here. The neat thing about the cookie excavation is that the kids do not even realize that they are learning. 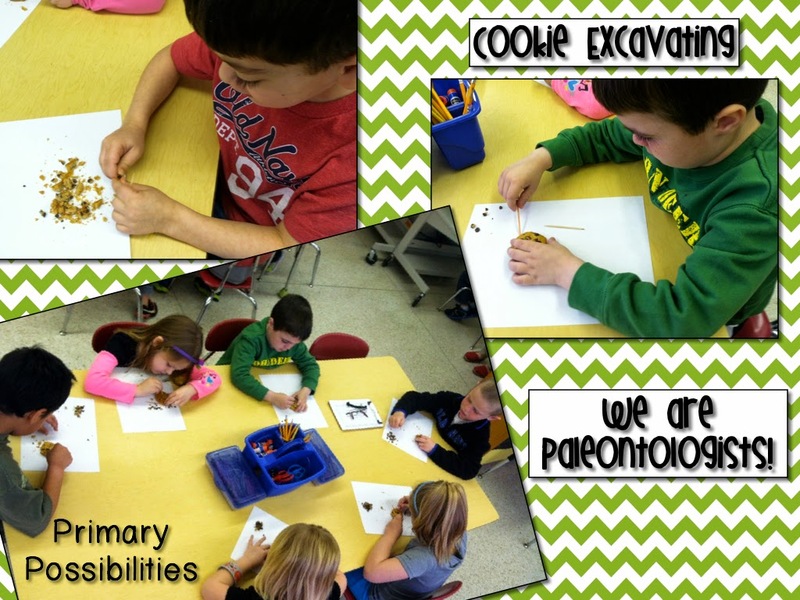 My students were so engaged during the excavation activity. And... who doesn't love eating after discovering? Since we are a Title I School we are required to have Title I Parent Nights. On Tuesday evening, we had a technology night. Parents could come in with their students to learn about educational websites they could use at home and how to access their child's PowerSchool account. 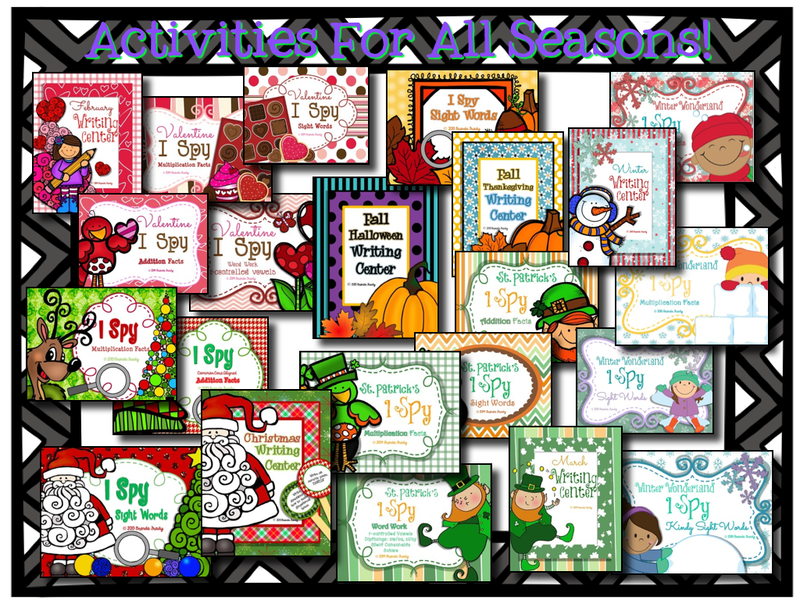 Click here to download the pages that went home with each grade level. Every year after Spring Break we have Penny Wars at our school and donate the money to a charity. This year we donated the money raised to the Make*A*Wish Foundation. 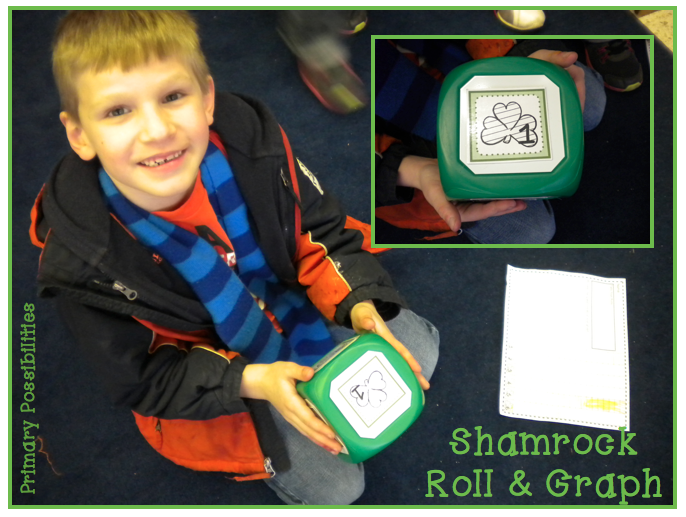 Counting all of the money is a disgusting job...but the kids LOVE plotting against other classes! Don't forget to support Teachers for Taytum!! This is the last weekend to purchase from over 40 sellers. Several teacher bloggers have come together to help raise awareness for this incredible cause. All of the profits made from the sales will be donated in Taytum’s honor to help support the research of the March of Dimes, March for Babies. There are four bundles available. Click on any of the images below to purchase the bundles. We are all three having sales in our stores this weekend! 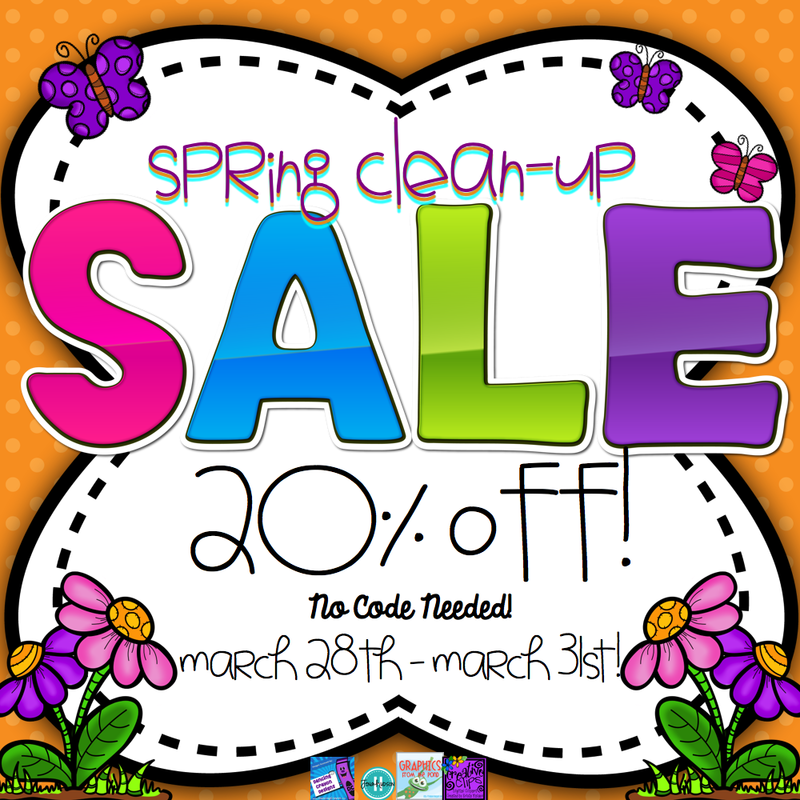 20% off to celebrate spring! Check out the links below to head to other stores with sales happening. If you are having a sale feel free to link up and use the image below. 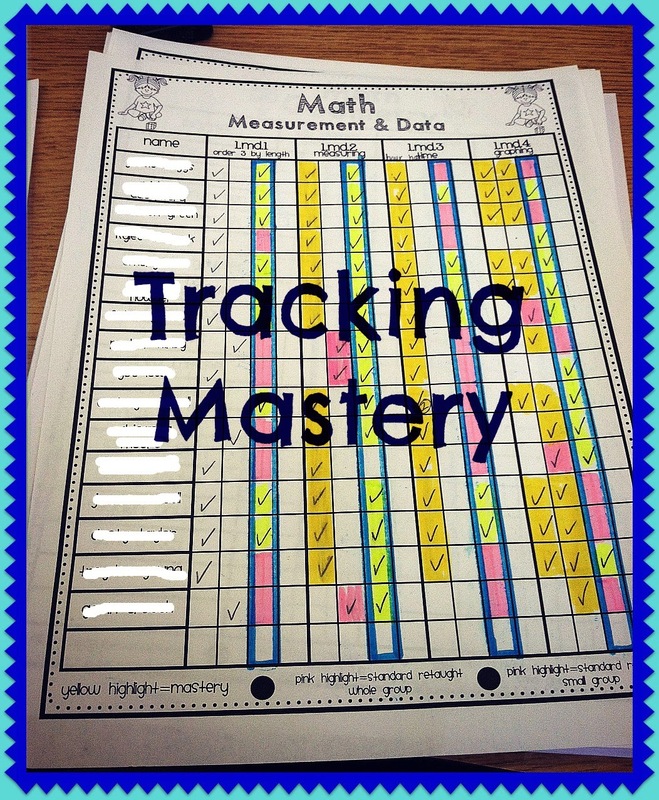 I think over the course of the last few years I have had tuned, retuned, and re-retuned how I track standard mastery in my classroom a million times. It's hard to find a way that isn't totally time confusing and one that you don't have to have a road map drawn out for evaluators to understand. You know what I am talking about... "Well I mark an X here and then highlight in pink for every time they fail but only if I retaught it twice.. but the purple check mark means that they mastered the pre-test.... This paper over here is the results of the second assessment after the pre-assessment and a green highlight means that they mastered it but if it's just half green that means they barely mastered it..." and by the end of the explanation everyone is looking at you like you are nuts. 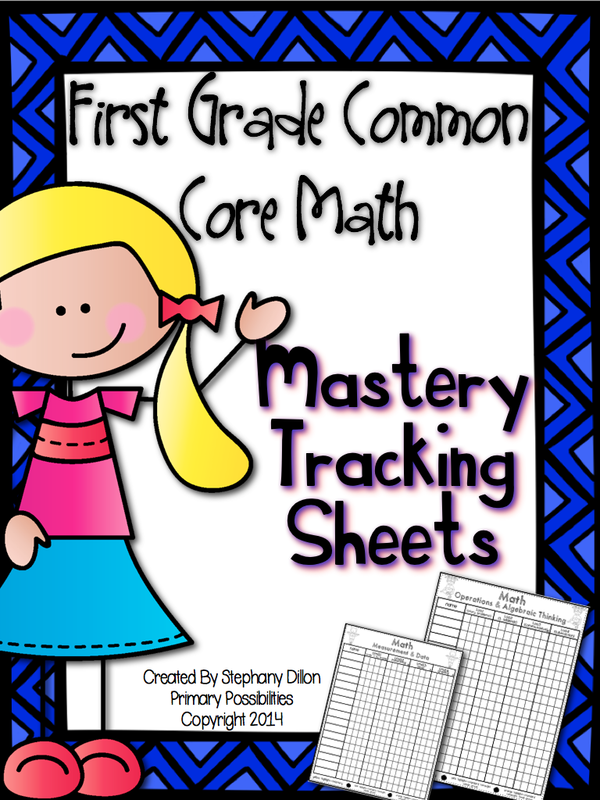 I came up with these super easy tracking sheets for mastery of the first grade Common Core Math Standards. Basically there are 4 columns for each of the math standards. If they master it on the first try, they get a check and I highlight it yellow. If they master it after that they get a check and a pink highlight. If you decide to reassess the whole class then they will just have a bunch of lovely checks... if you only assess a few after small group reteaching.. they just get the check in that column. It's pretty easy to see this and know automatically by color of highlights who is struggling each time you teach a skill. It's also super easy to see what standards you can reteach and what kids need pulled over during that reteaching time. Basically, once you earn that check no matter if it is yellow or pink... you have shown mastery of that skill. 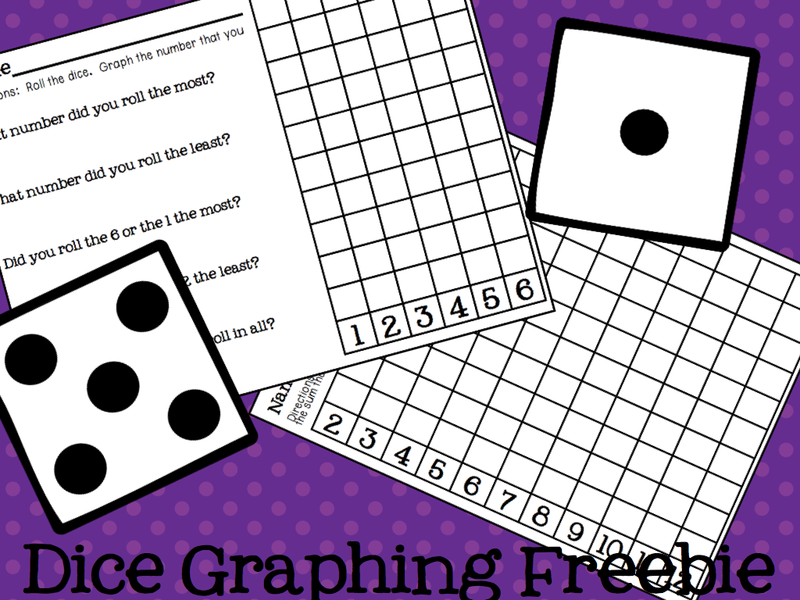 You can download these tracking sheets for free in my TpT store! Just click on the image below! 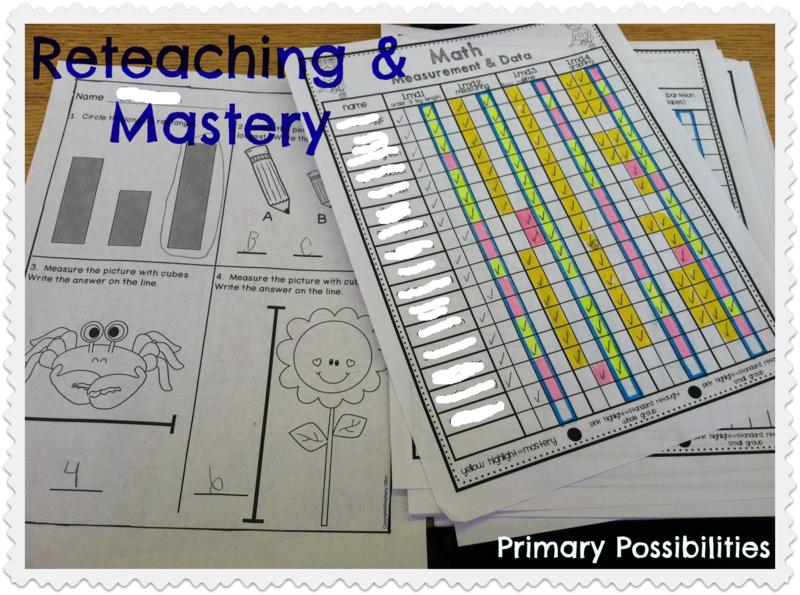 How do you keep track of mastery, reteaching and all that super time confusing but necessary data? Leave a comment and share your ideas!! 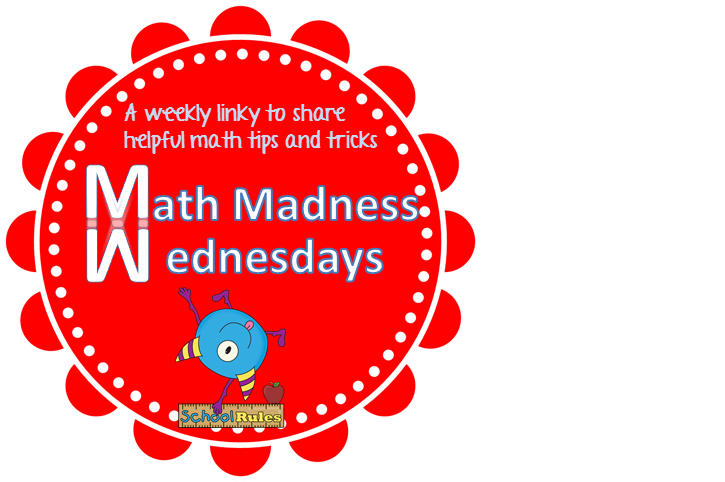 I am linking up again with Krista over at Teaching Momster for her Math Madness Wednesday Linky. 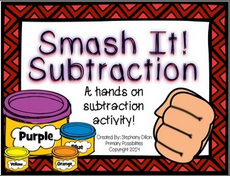 Her topic this week is subtraction tips and tricks. 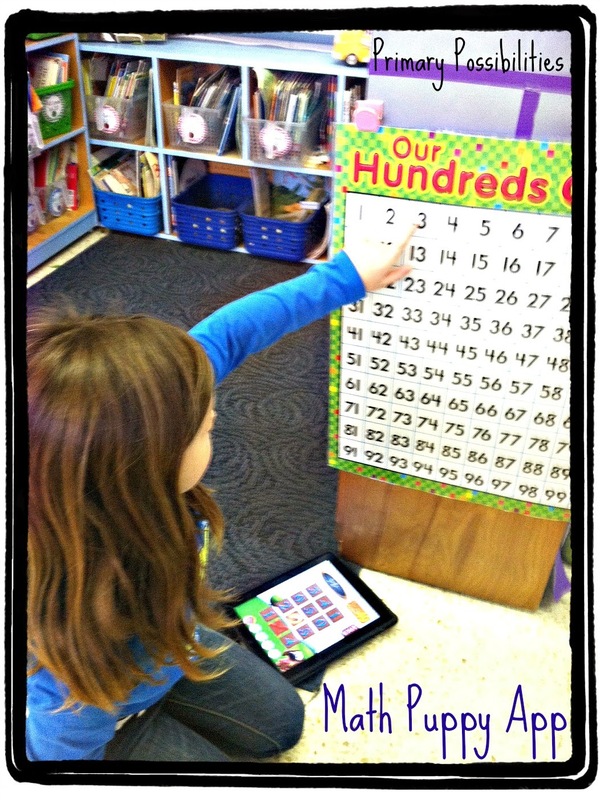 One of my favorite apps for subtraction is called "Math Puppy" The free version of this app works on subtraction skills. The students find the subtraction answer to make a Bingo. My students use this app along with the hundreds chart to find the answer. 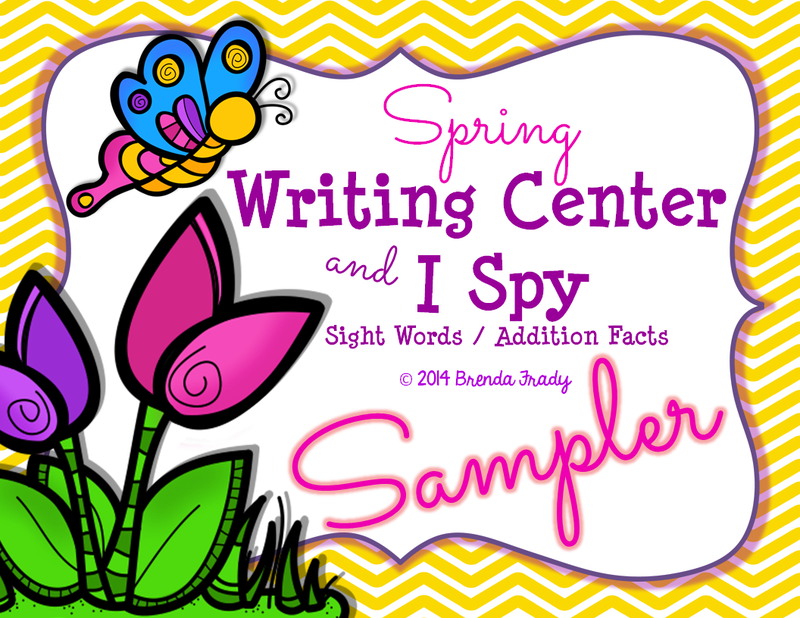 It is a super cute app and my students love it... they begged me to download it onto all the iPads that we borrow from the reading lab. You can find it by clicking HERE! 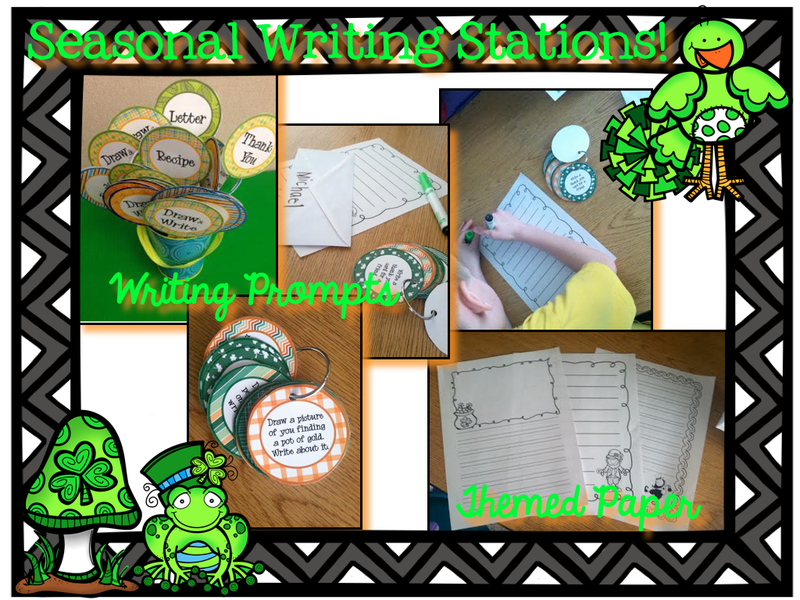 Another way I love to teach beginning subtraction skills is with manipulatives. My students love Play-dough so any chance to use it is exciting. 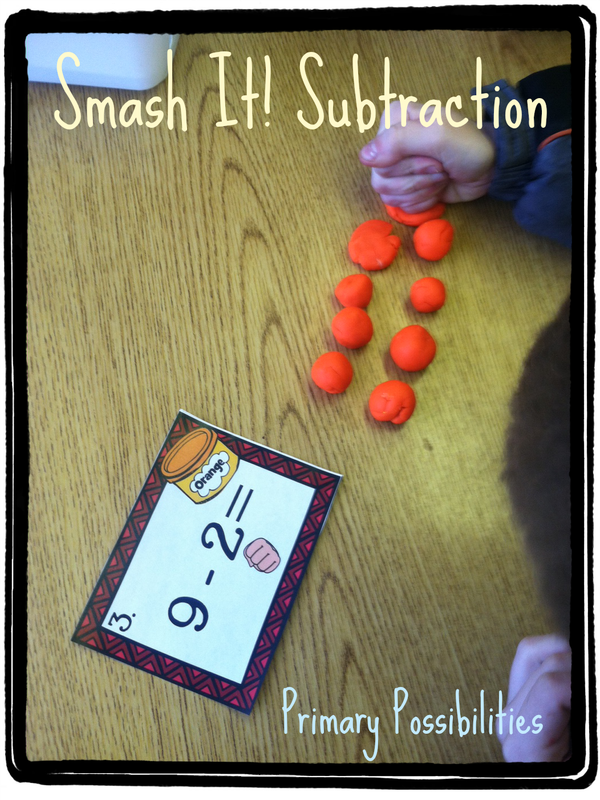 I created this super simple freebie where students make play-dough shapes and then "smash" the number they are subtracting. This gives them a visual of what is left (the number of play-dough pieces that aren't smashed). 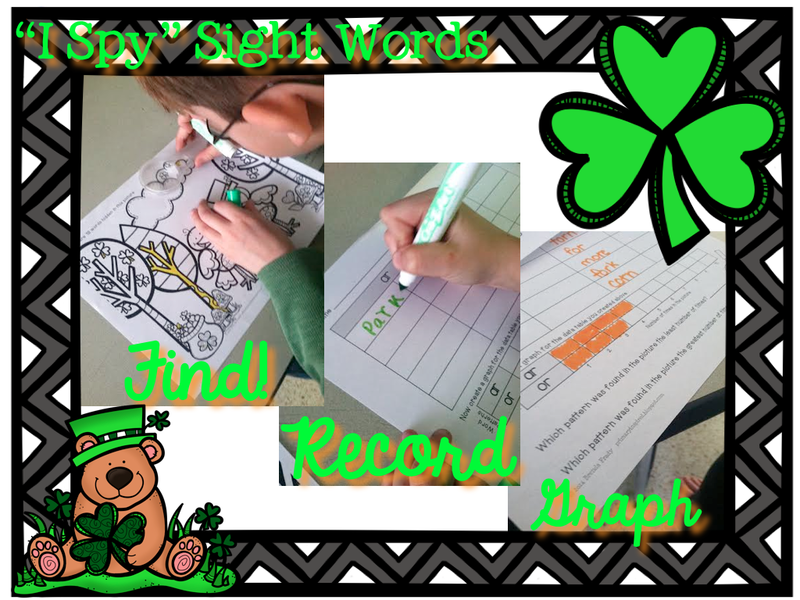 They record the entire subtraction number sentence on the recording sheet! You can grab this up for free in my store! 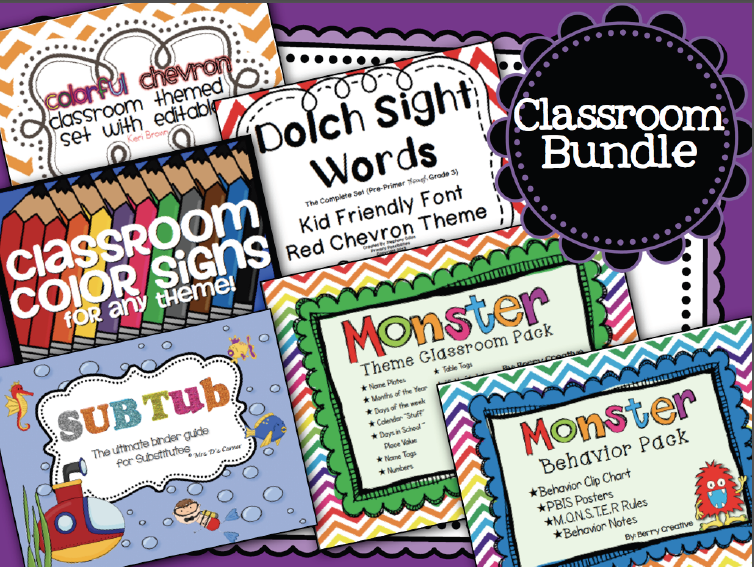 Don't forget to check out our Teachers for Taytum Bundles... they are only available for a short time!! 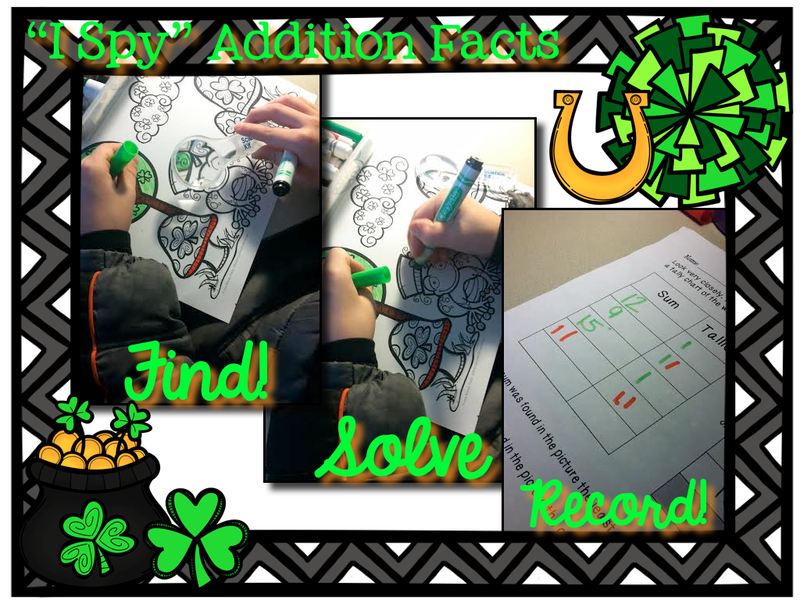 Make sure you check out the other great subtraction ideas over at Teaching Momster! Yes!! I am due for a possible induction in about two weeks. I spent some time over spring break preparing for my maternity sub. 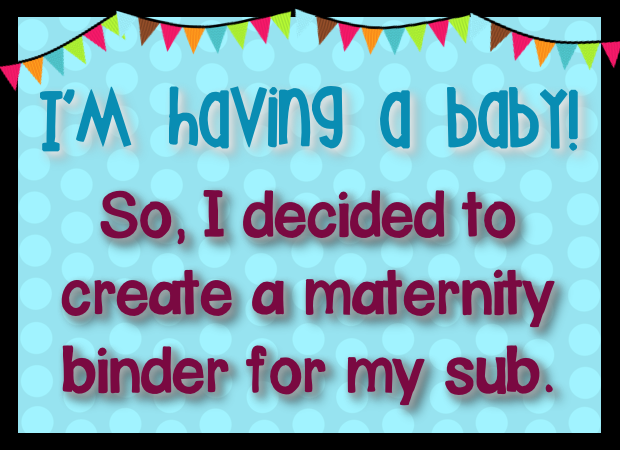 First, I purchased a one-inch binder. 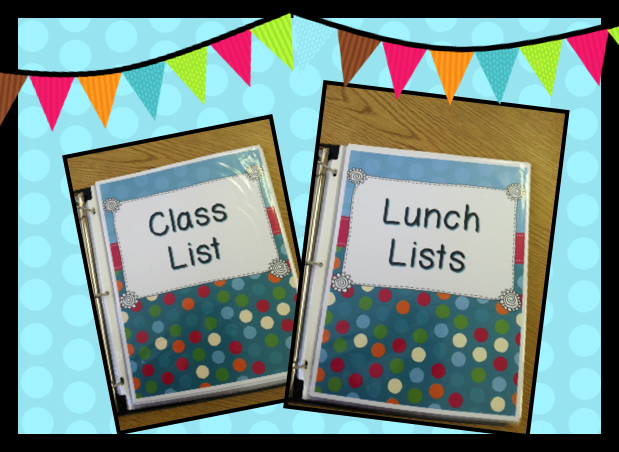 I created a cover that matches all of the items and labels that I will be using for my substitute. 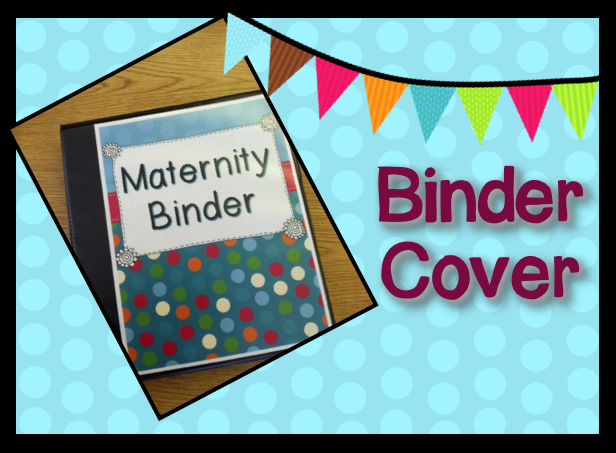 Next, I created pages for each section of the binder. I put in the sections that I felt were most important. The pages are in plastic page protectors for durability. 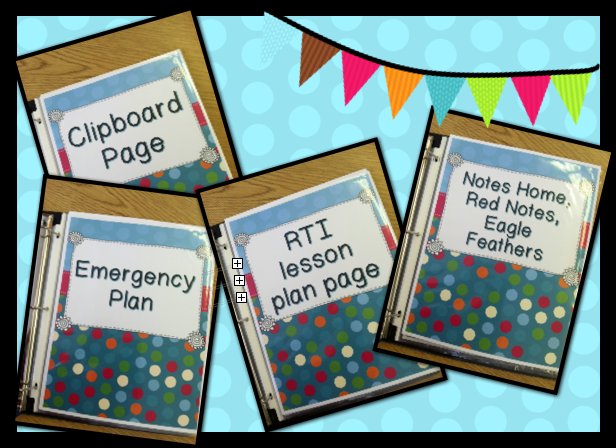 Then, I made a template of basic lesson plans for each day. I created one page for each day of the week. The times and basic information for each subject is listed. 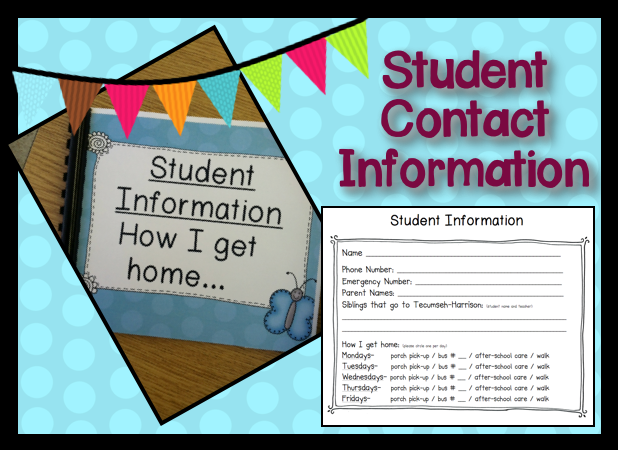 I decided I should create an updated student contact information book for the substitute teacher. This way, student information is easy accessible and accurate. 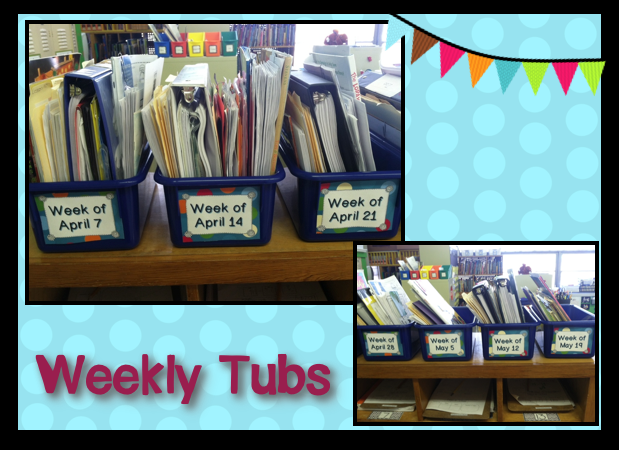 I put all of the material for each week into weekly tubs. 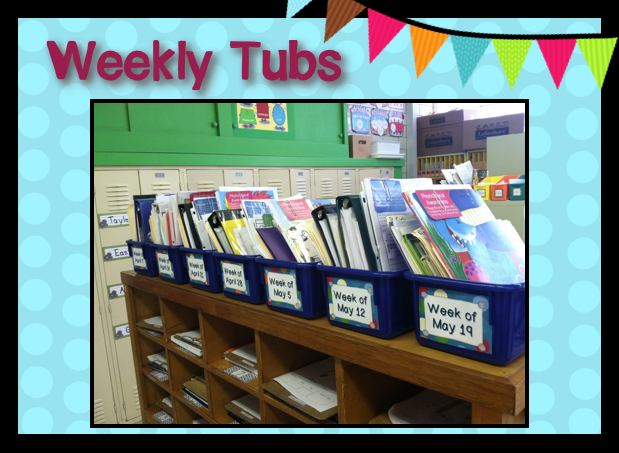 This way, the substitute teacher can grab the tub and have all the material and resources for the week together. Inside each tub, I attached matching labels with basic information. 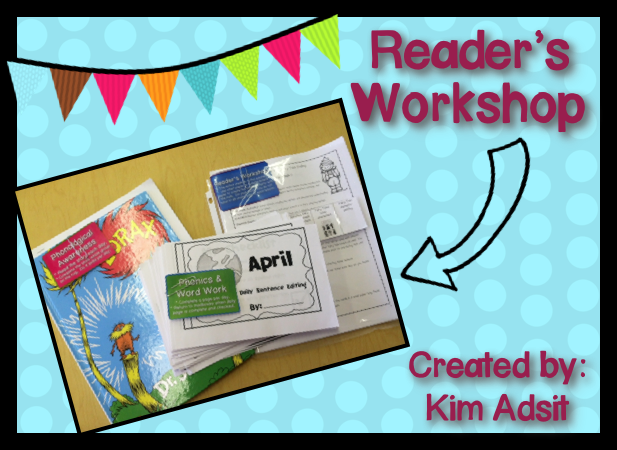 I use Kim Adsit's Reader's Workshop. 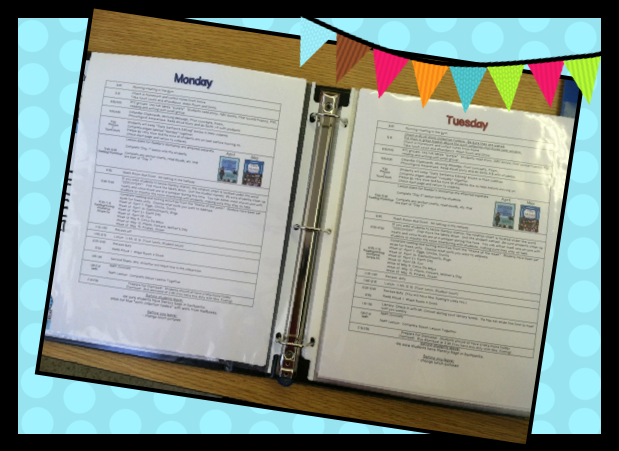 I used plastic protectors to hold each week's information. 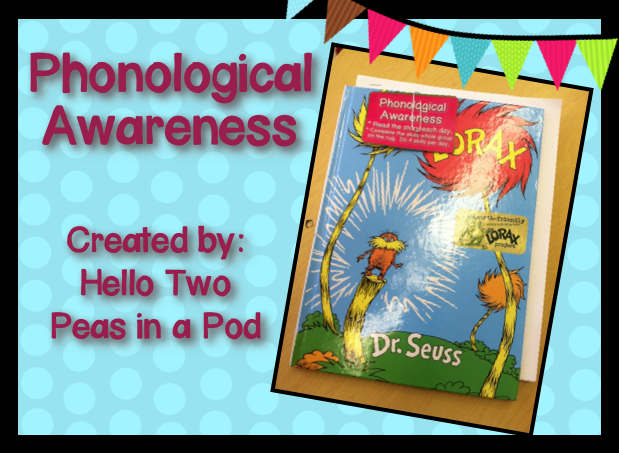 Hello Two Peas in a Pod's Daily Phonological Awareness is absolutely wonderful. 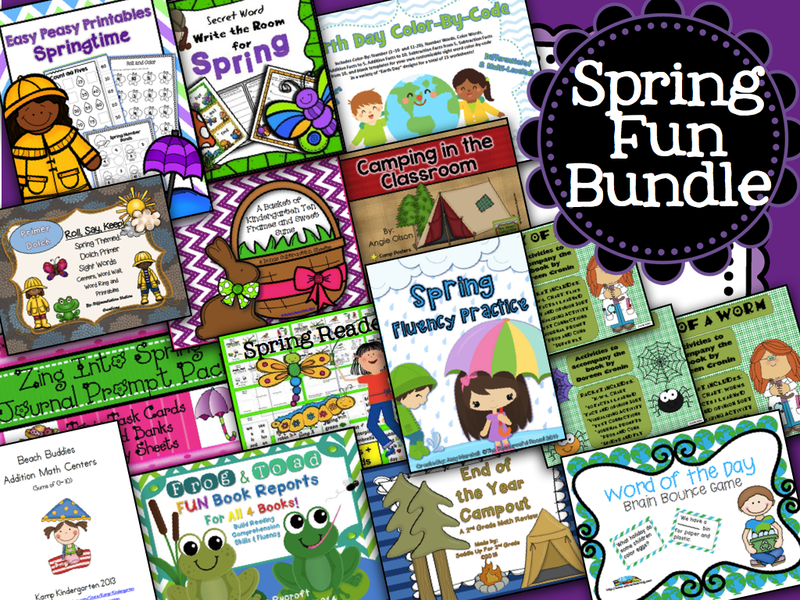 I printed each lesson plan for the months of April and May. I put the plan in the picture book. Finally, I labeled with the Phonological Awareness label to the front of the book. 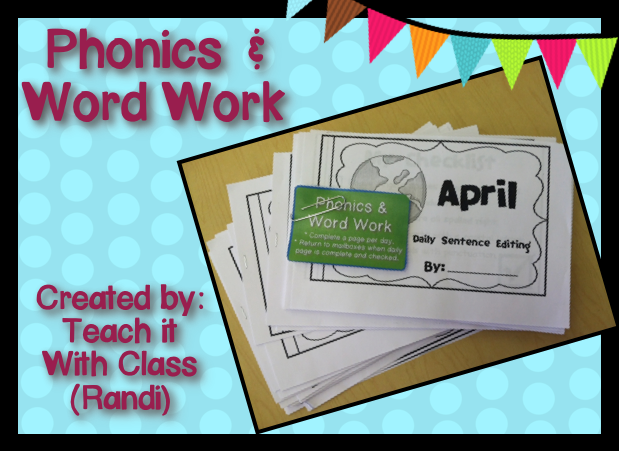 I also use Randi's Daily Sentence Editing books in my classroom. After printing each week, I added a label to explain how to use them daily. Whew!! That is a lot of organizing and labeling. I am more at ease to go on maternity leave and am confident my students will continue with most of the classroom procedures and daily lessons that I have been using all year. 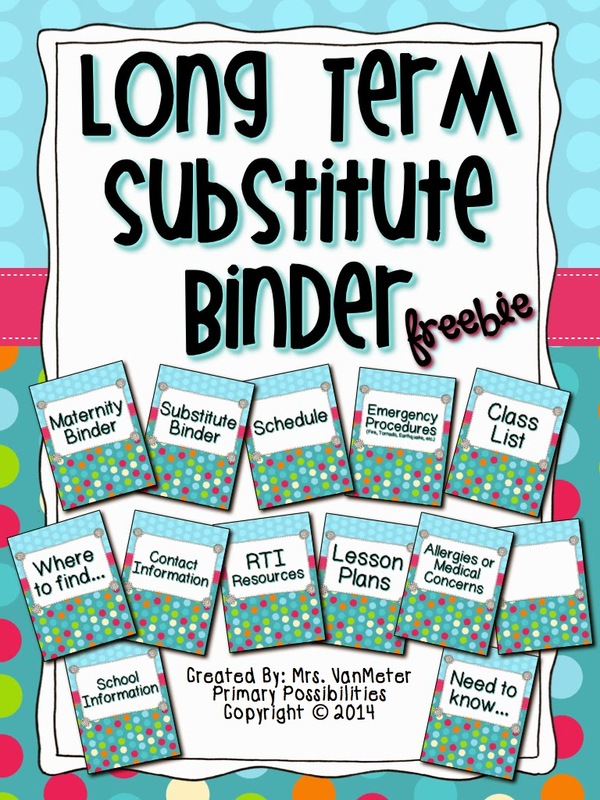 If you are looking for the Long Term Substitute Binder pages, please check it out here for FREE.